Cook and peel potatoes. Dice them into large cubes. Cook peas too. Dice the tomatoes. Dry roast poppy seeds for two minutes. Grind poppy seeds, green chillies, coconut, ginger and garlic together into a smooth paste by adding little water to it. Take a pan and add two tblsp of oil, add the tomatoes and fry until soft and mushy. Now add the ground masala paste and fry until raw smell goes. 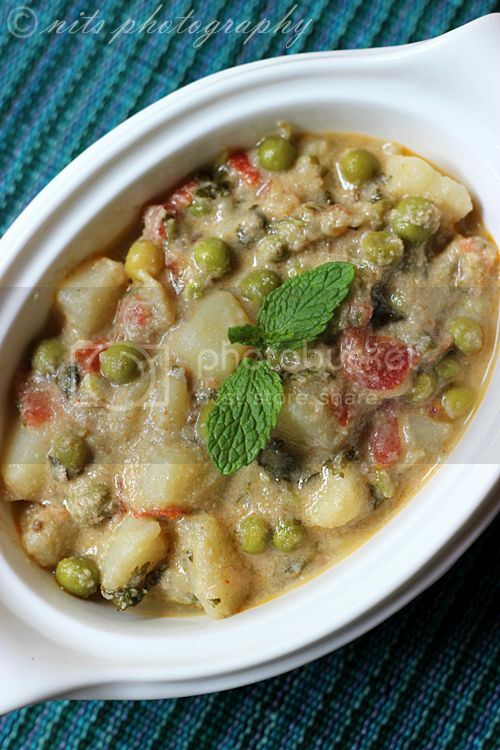 Then add the potato, peas and mint leaves and mix well. Add salt and allow it to cook in low flame for 8-10 minutes. 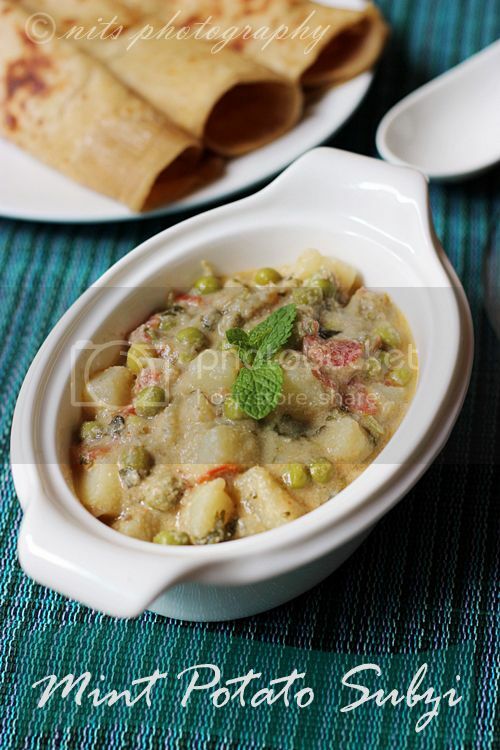 Wat a flavourful subzi, a prefect side for rotis..
Yummy recipe and lovely clicks. 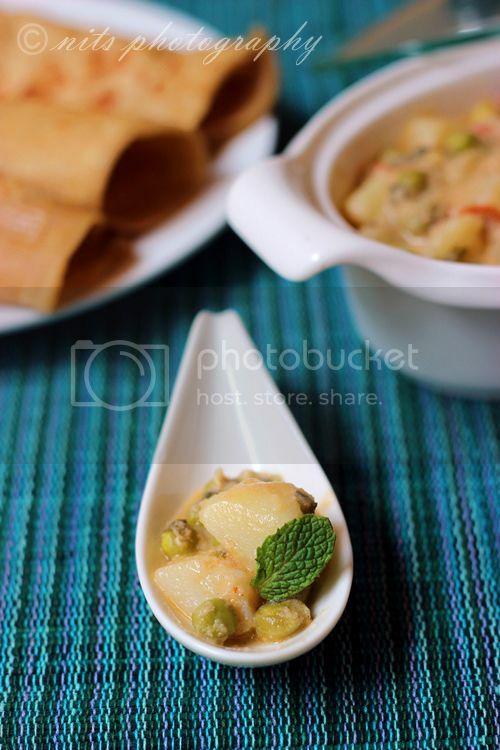 very flavorful subzi.. Nice clicks.. 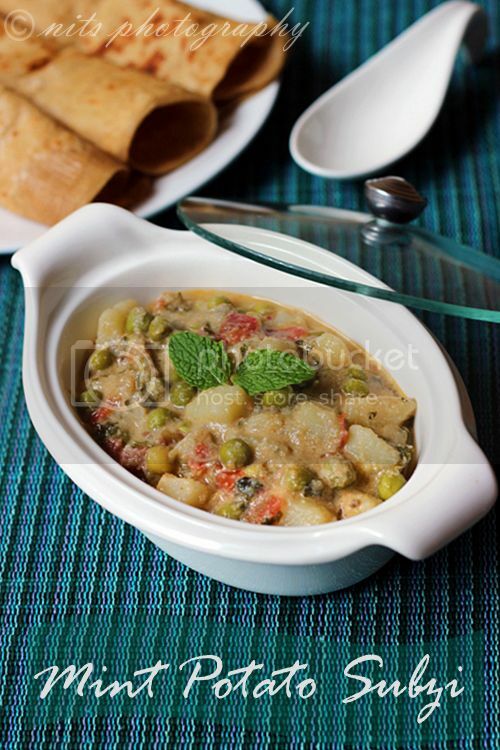 Such a flavorful dish! Looks yummy! 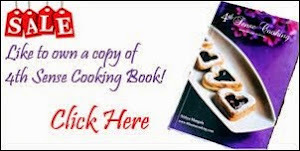 looks yummy and healthy too...pls do visit my space..
"I am an experienced content material author, With above five a long time encounter in Information Creating and Proofreading, I'm right here to generally be of provider to all and varied. "I'm a professional written content writer, With over five a long time experience in Information Creating and Proofreading, I'm right here to generally be of provider to all and sundry. I'm a 35-calendar year-outdated Bachelor of Law and producing is my passion. Thanks for sharing such a great post with us. I really liked this post. The students of Govt Exam Result Dhaka education board can get the HSC result 2016 from the official website of the Dhaka education board. The link of the HSC Result 2018 Dhaka education board is www.educationboard.gov.bd/dhaka/. You can visit this website to get your result. And, another process is to get the result for the students of Dhaka board is by SMS method. The SMS format of Dhaka education board for the result is given below. Like the concept. Thanks for sharing.